With stunning scenery of Africa and some talking wildlife, Disney dropped its first full length trailer for its realistic-looking remake of “The Lion King,” offering a glimpse of the highly anticipated film. The new movie, made with computer-generated imagery, follows the plot of the Oscar winning 1994 animation about lion cub Simba, who flees his kingdom after his villainous uncle Scar connives to take his father Mufasa’s place as king. “The Lion King” was an instant hit with audiences around the world when it was released, and a hugely successful musical theatre version still runs on New York’s Broadway and in London. 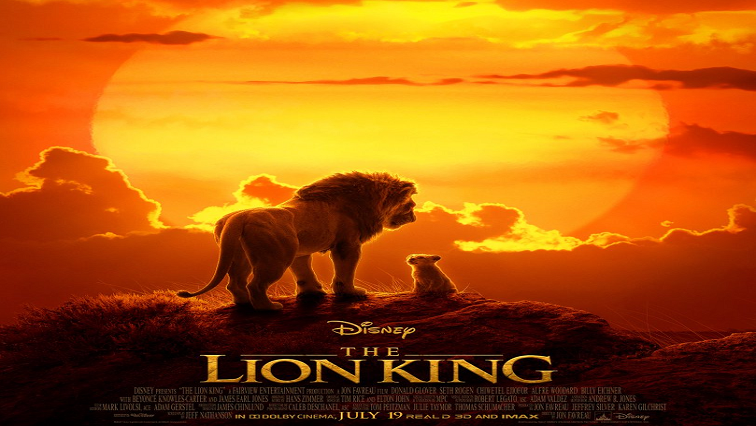 The post Disney’s ‘Lion King’ remake roars to life with new trailer appeared first on SABC News – Breaking news, special reports, world, business, sport coverage of all South African current events. Africa's news leader..